Has using punishment and threats been your fallback lately? Read why it's not your fault and how to begin making small changes at home. Guilt lead parenting is a real thing and it is effecting families everywhere. 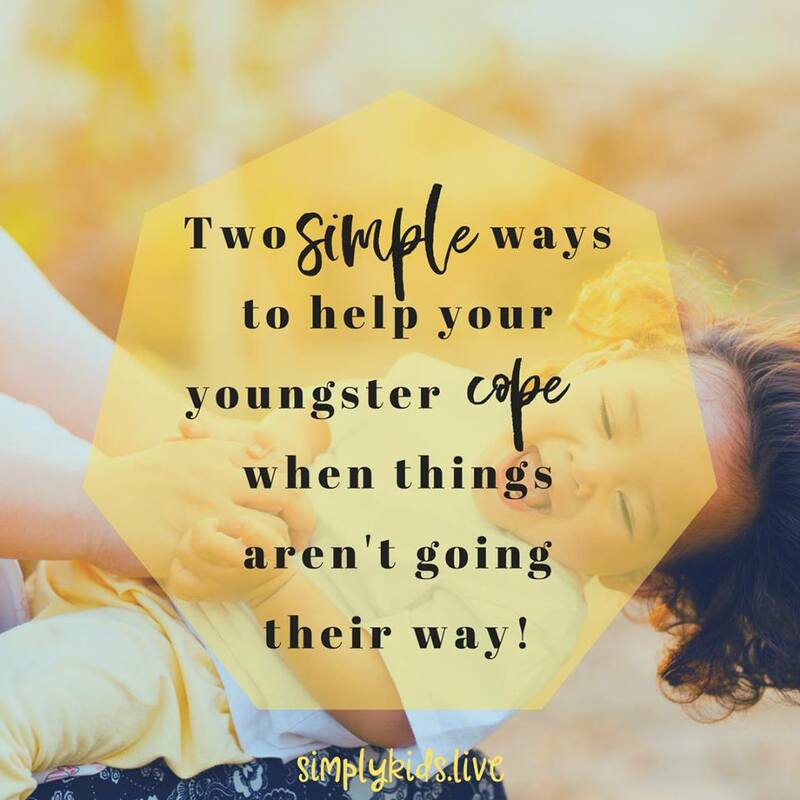 If you are doubting yourself or left feeling guilty after losing your temper with your children, then please, please know that you are not alone. Here is why it is easy to lose our temper and why we should stop blaming ourselves and begin with loving and accepting that it is a natural part of being human. Once we accept this about ourselves we can truly commit to being the parent we want to be. Understanding why some parents are drawn to punishment begins with a closer look at natural brain function. Ever question your own big reactions to your child's behaviour? You may find this overview very helpful in beginning to make real changes at home. With amazing resources available through simple searches on the internet it may seem surprising how many parents are still drawn towards blaming children for their behaviour and using punishment and shaming techniques to change it. I really want to draw attention to the natural way our brains think during a challenge. When the brain experiences something unexpected or difficult there is a natural chemical reaction in the brain that amplifies problems. Our brains will begin seeking out "danger" and possible red flags. This is why anger and frustration can feel out of control sometimes, when feelings of happiness do not. Nobody says "I lost my thoughtfulness." or "I lost my joy." the same way we might say "I lost my temper." This is due to our biological development. My point is that it is natural, and therefore easier, to be drawn to problems and feel overwhelmed quickly leading to desperation and short term answers that yield fast results. Yelling at a child or threatening to throw away their game console may have an immediate effect on their behaviour. But, what about long term? And what does that "immediate effect" actually look like? Overusing punishment runs the risk of creating children that see themselves as helpless, useless and even hopeless. Questioning authority and resisting instructions is natural brain work. It is part of development. Studies reveal that our goal as adult figures in a child's life should not be to remove resistance or control behaviour but boosting commonalities and teaching resilient thinking. These lead to overall cooperation when we see children as our equals. Decades of research has shown that genuine changes in habits and behaviour come from intrinsic self regulation, not relying on consequences (threats and bribes). While consequences play a role in teaching, we must be including intrinsic skill building as well such as resilience and self-esteem (just to start!). Want to learn how to get others on board with your new gentle parenting regime? Read our article here. Ack! My toddler is throwing things!